When Ted Ligety won a gold medal in the super G at the 2013 FIS Alpine World Championships in Schladming, Austria, on Feb. 6, he accomplished something he had never done on the World Cup tour he won an event other than the giant slalom. Three days later, he’d add his second non-GS victory, taking the gold medal in the super combined event. Then, on Feb. 15, Ligety competed in his best event. He didn’t disappoint, winning the gold medal in the giant slalom, his third gold medal of the World Championships, and cementing his place among the all-time greats in alpine skiing. "I still don’t know if it’s really sunk in," he said. "It’s such a big accomplishment to do, I guess. I’m not sure I know what it all means yet." 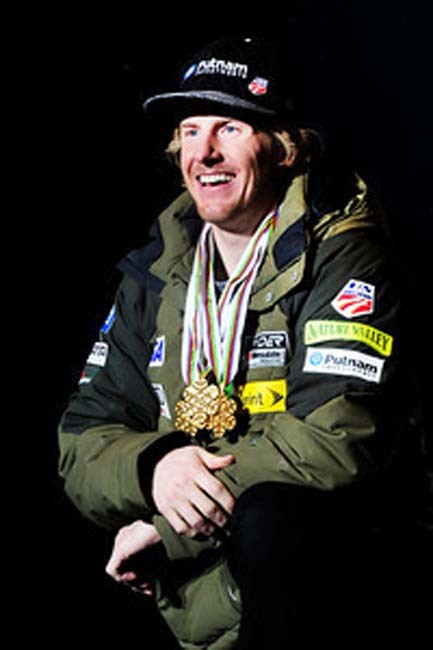 Ligety became the first American man, and only the fifth skier ever, to win three or more golds at a single World Championships, joining skiing legends Stein Eriksen (Norway), Jean-Claude Killy (France), Emile Allais (France) and Toni Sailer (Austria) as the only men to accomplish the feat. "I’m really taken aback by that," Ligety said. "It’s cool to be among those names." He added that his comfort level with the Schladming course helped him accomplish his historic championship run. "That hill is a really technical hill," he said. "There’s not a lot of tucking or gliding. It’s the kind of hill that favors me." Ligety’s ascent to the top of the alpine skiing world began when the Park City resident was only two-and-a-half years old. Though the young skier eventually grew to love the sport, the road was bumpy at first. "I don’t think he particularly liked it," his mother, Cyndi Sharp, said. "I think he was a little too young for the whole thing." When his friends started taking the sport more seriously, Ligety decided to follow suit. However, his years with the Park City Ski Team began rather unceremoniously as well, according to Sharp. In fact, it took him longer to make the team than he would have liked. "A lot of his friends got on there before he did," Sharp said. "So he was really determined to get on there." Even after making the team, Ligety still had his share of troubles. 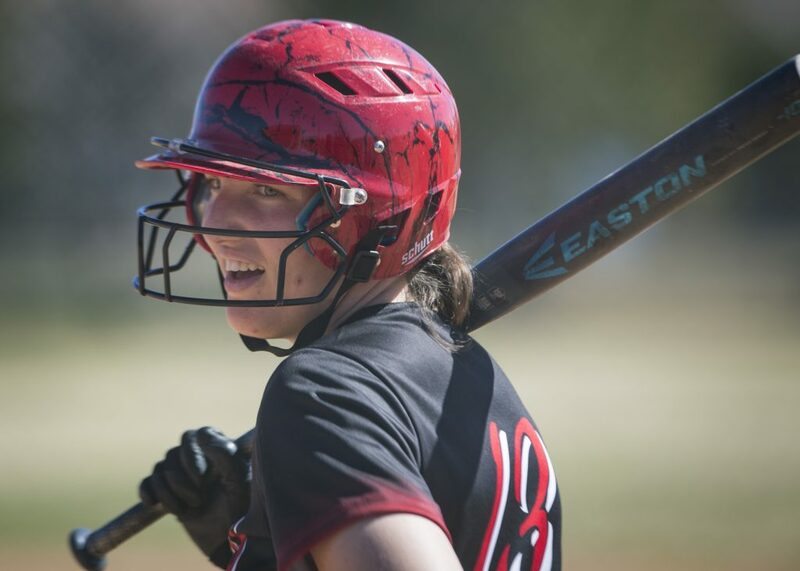 "When he was about 16 or 17, a lot of kids were beating him the younger kids were beating him, the girls were beating him," Sharp said. "He just worked really, really hard, staying late after the rest of the group had gone home and working extra on weekends," she said. Watching his friends go to the Junior Olympics also served as motivation. "He was a very determined kid," Sharp recalled. "He was very set in his ways." When his coaches would tell him to write down his goals, Ligety’s competitiveness shone through. 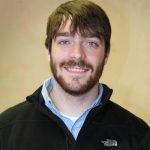 "(His coaches) would ask the kids what they wanted to accomplish and he always said he wanted to be in the Olympics and win a gold medal," Sharp said. "They’d say, ‘Maybe you’d want to set your goals for what you want to do this year,’ but he’d always put that down anyway." After a strong performance at the 2004 Junior World Championships in Maribor, Slovenia, where he took home a silver medal in slalom, he was called up to the U.S. Ski Team. From there, it took him only one year to achieve his dream. At age 21, Ligety competed in the 2006 Winter Olympics in Torino, Italy. There he burst onto the national scene, surprising everyone by winning a gold medal in the combined. The combined is an event where skiers have three runs one in downhill and two in slalom with the overall time totaled. Kjetil André Aamodt of Norway, the 2002 Olympic combined champion, bowed out of the event with a knee injury, leaving reigning world champion Benjamin Raich of Austria and American Bode Miller as the top contenders for the gold medal. But when Raich had to ski out of his second slalom run and Miller was disqualified for straddling a gate during his first slalom run, Ligety took advantage, defeating Croatia’s Ivica Kostelić by .53 seconds for the first big-time victory of his career. "It was pretty amazing," Sharp said. "It was hard to fathom." With the gold, Ligety became the first American male alpine skier to win an Olympic event since 1994. His career would take off from there. He won his first giant slalom World Cup title in 2008 and finished fifth in the overall standings. He’d add his first World Championships medal in 2009, taking the bronze in the giant slalom at Val d’Isére, France. 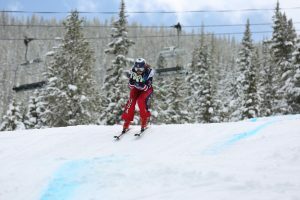 In the midst of a 2010 World Cup season that would net him the second giant slalom championship of his career, Ligety participated in his second Olympic games, this time in Vancouver, Canada. The Vancouver games would prove to be a disappointment for him. Competing in the super combined and the giant slalom, Ligety would fail to podium, finishing ninth in the GS and fifth in the super combined. Not winning another Olympic medal turned into a positive for him, though, by making him even more determined to succeed. "That I didn’t walk away with a medal from there has definitely been a major motivating factor these past couple years," he said in a previous interview with The Park Record. The hard work has been paying off, with Ligety getting better each year leading up to the 2014 Winter Olympics in Sochi, Russia. Even though he just won the giant slalom event at the World Championships, Ligety still has some work to do to reclaim the World Cup GS title. After winning the GS title in 2008, 2010 and 2011, Ligety lost the 2012 title to Austrian Marcel Hirscher. Ligety has a sizeable lead over Hirscher in the 2013 GS standings (460-335), but he’ll need to have decent finishes in his next two races to win for the fourth time. "That’s the goal," Ligety said. "It’s looking pretty good. I just need to be able to ski like I have been the rest of the season." His recent success in the super G and the super combined have given him confidence for next season, when he hopes to win the World Cup overall title. "Winning those is definitely a step in the right direction," Ligety said. "If I can ski that same way, it’s definitely a possibility. Winning (the World Cup) overall is my biggest goal in ski racing." Also looming large on Ligety’s radar are the 2014 Winter Olympics. After heading to Garmisch, Germany, for a giant slalom event this weekend, Ligety is contemplating a trip to Sochi to get accustomed to the slopes he’ll most likely be competing on in 2014. There, on winter sports’ biggest stage, Ligety will try to put his 2010 struggles behind him, reclaim his 2006 glory, and bring another gold medal back to Park City, back to the city that molded him into the champion he is today.